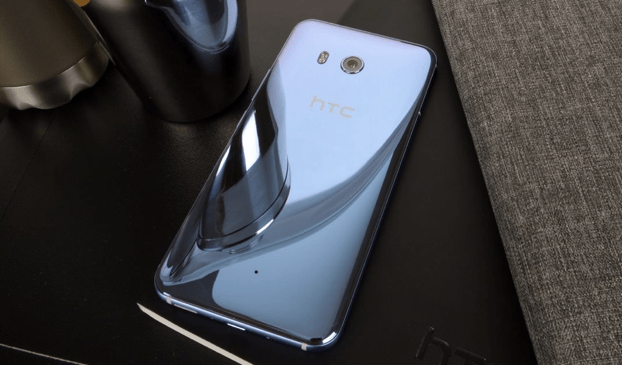 HTC India has finally launched its flagship phone of the 2017, HTC U11 in India. The phone will be available on both online (Amazon.in) and offline channels in India from the last week of June ’17 in Amazing Silver and Brilliant Black colours. 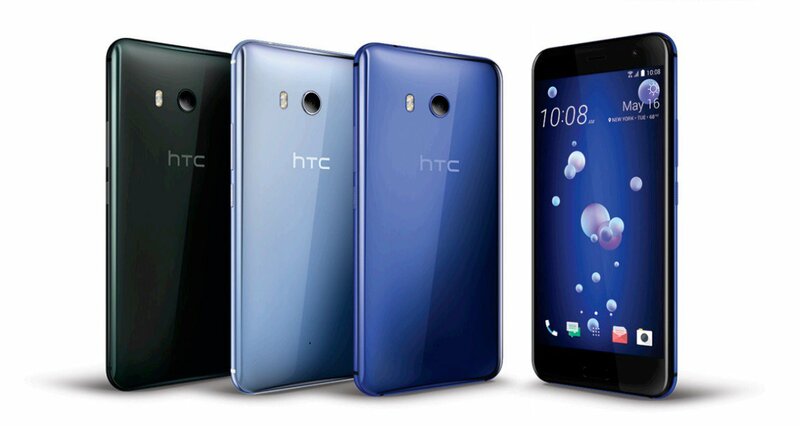 User can also preorder the device on HTC e-store which unlocks the offer of free flip-cover and 10% cash back.